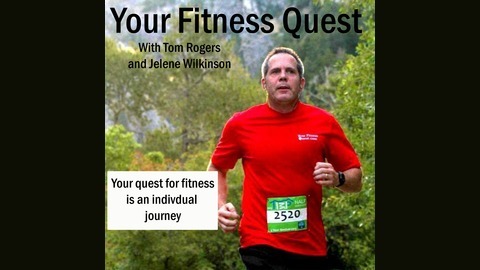 Your Fitness Quest focuses on fitness from a holistic standpoint. We promote a balanced approach to achieving better health and fitness. With that in mind, we cover topics that the average person can relate to, not just fitness and muscle junkies. Whatever your challenges are, we can help you find a way to improve your health. If you are interested in being part of the show, send us a message. We’d love to answer your questions or have a discussion with you on the air! 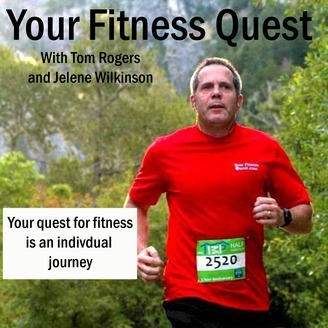 Tom and Jelene share stories and advice on dealing with injuries, from prompt medical attention to rest and proper nutrition.